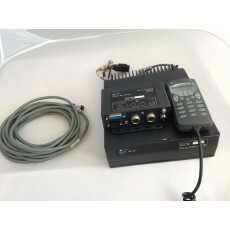 Specs: 1.6-30Mhz, USB/LSB/AM, 400 channels, 125W PEP - Field Programmable. Comes with handset, new handset mount, Junction Box and Power lead. 12 Mth back to base warranty supplied.